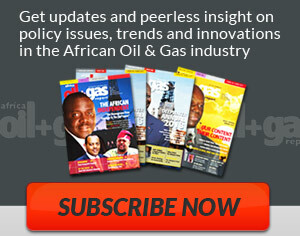 The Africa Oil+Gas Report is a monthly journal which interprets trends in the continent’s Petroleum Industry to a diverse audience everywhere on the globe. It explains project development and investment decisions. It disseminates geologic information and petroleum engineering analysis in a way that accountants, project financiers, energy journalists and public affairs specialists can understand. It provides peerless perspective and insight on policy issues and technical innovation, backgrounded by a high quality of energy intelligence to guide everyone: from the prospecting E&P company to the project finance institution. It indicates to its readers where they should go for petroleum opportunities and why. 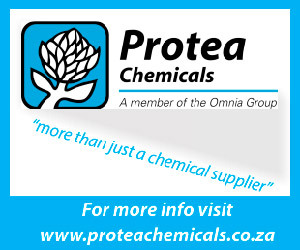 It is the primer on Africa’s hydrocarbon industry. 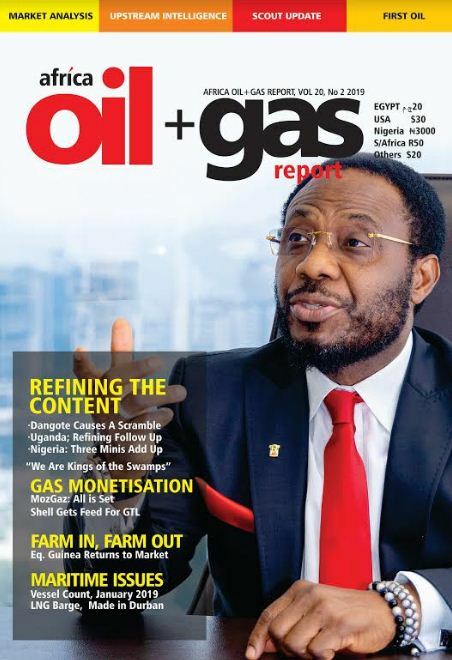 Africa Oil+Gas Report has a print circulation of at least 20,000 copies in Nigeria, South Africa, Angola, Ghana, Egypt, Algeria, Sudan, Equatorial Guinea, Britain and the United States.